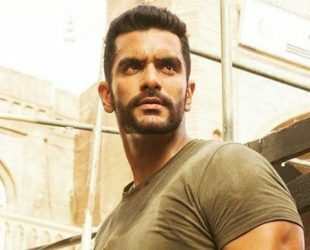 Angad Bedi was born on 06 February 1983 in New Delhi, India. Is an actor, tv personality and model known for his work in Bollywood and Tv. Angad began his career modelling and continue acting. Tv Shows: Fear Factor, Khatron Ke Khiladi, 24, Inside Edge, Emotional Atyachar.